۴) برای تکرارهای متعدد به صورت دلخواه تکرار کنید. 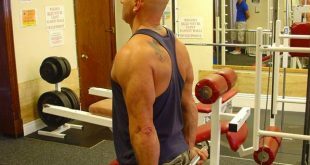 ۱٫) Start off by setting up a a bar on a power rack or smith machine and then position your body underneath keeping your body straight and legs extended out in front of you. 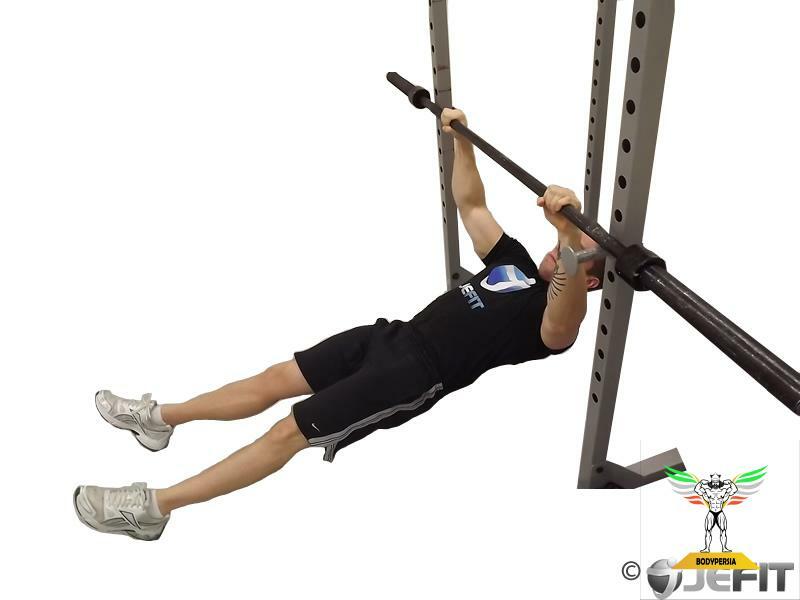 ۲٫) Grab the bar with a shoulder width grip and then slowly pull yourself up to the bar as far as possible, bringing yourself to up around chest level. 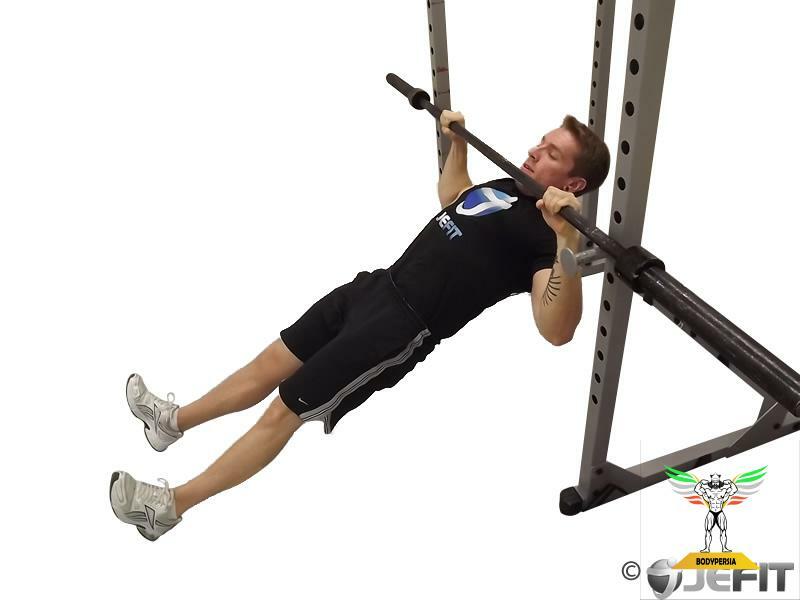 ۳٫) Hold for a count while squeezing your back muscles and then return back to the starting position.